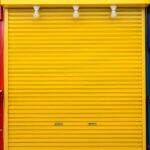 Your garage door opener is the heart of your garage door, and it is very important to have a trusted, powerful and high-quality garage door opener that works properly, to avoid any unnecessary danger for you and your family. 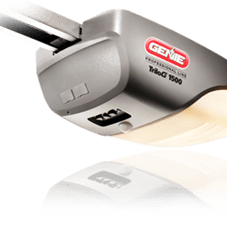 At our garage door company, we offer a wide range of automatic door openers for residential and commercial facilities, from one of the most well-known garage door opener companies in the industry, to help protect your family with a trusted garage door opener. 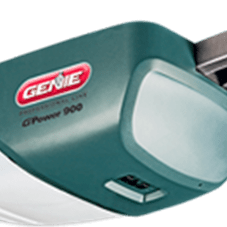 All of the Genie door openers that we offer include high-end technology with advanced features such as a 140 volt DC motor, Intellicode remote access security system that automatically changes the security code to one of billions of combinations each time the transmitter is activated, as well as the Safe-T-Beam infrared system that senses objects in the doors path to prevent entrapment. 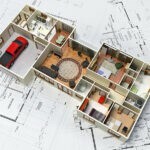 If you need a high-quality garage door opener, to install a new garage door, or to repair your existing one, contact our team of expert garage door technicians and let us help you determine which is the best way to proceed according to your garage door needs and budget. Or browse our website and request a free estimate, so we can get in touch and start working on your garage door project today! 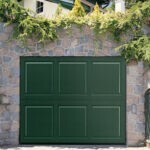 Need a New Garage Door in the Denver Area?